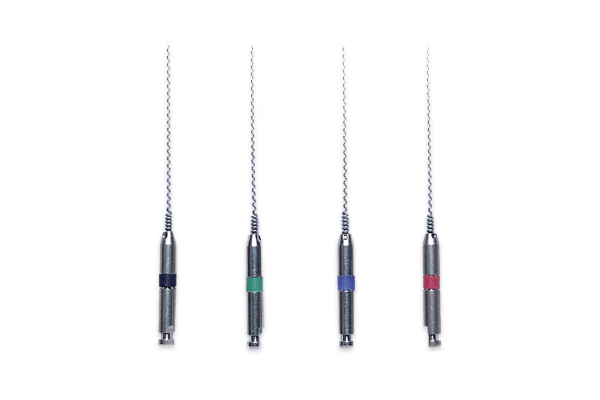 Premier Root Fillers are used with a contra-angle at low speed to carry root-canal sealer to all recesses and walls of root canal. 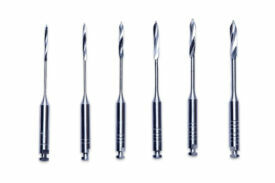 Numbers of Root Fillers correspond with numbers of root-canal instruments. 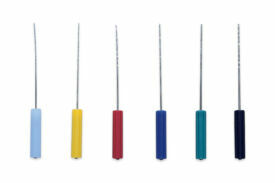 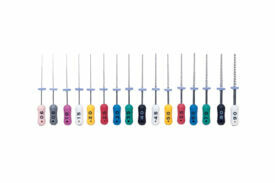 Always use a Root-canal Filler of at least one size smaller than last instrument used for debridement of root canal.